AAA Glass is a leading glazing business specialising in all areas of glass supply, installation and general repairs all over Melbourne. Regardless of your location, our team will be able to come to you for fast, cheap glass repair of any section of your home or business. 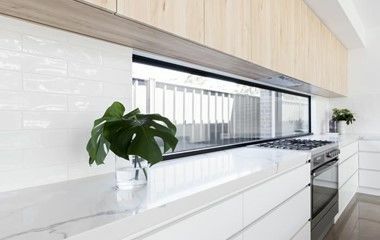 We are proud to be a member of the Australian Glass and Glazing Association – the peak body representing glaziers and glass manufacturers throughout the country. We recognise that ongoing training and development is a big part of our job. As a result, our team is consistently meeting industry objectives and offering our clients high quality services through commitment to regular online training and face-to-face workshops. 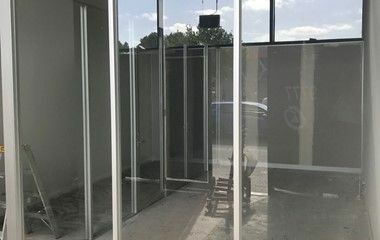 This maintains our integrity as a reputable glazing business and allows us to deliver the best possible outcomes for our clients. 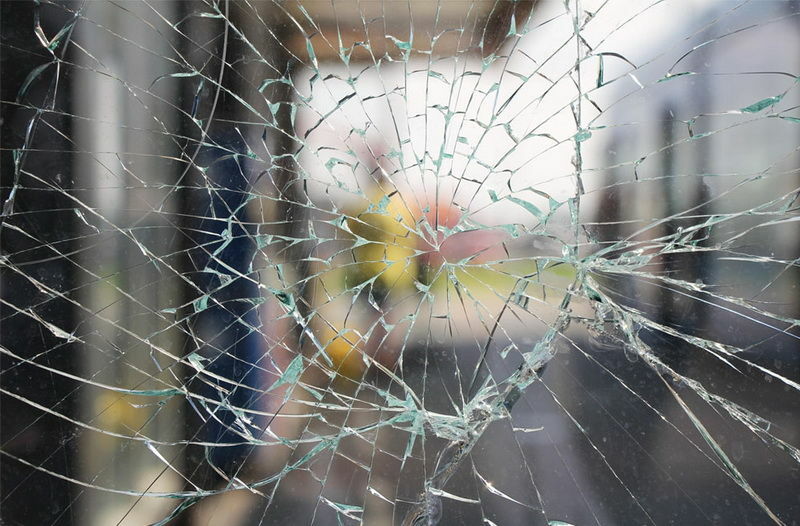 If you have an emergency situation and need immediate glass repairs, AAA Glass can help you. Operating 24 hours a day, 7 days a week, you have access to experienced glaziers within hours of making a phone call. Our experienced team will get to your property promptly, assess the extent of the damage and present you with a quick solution to fix the problem. If it’s a priority for you, it’s a priority for us too. At AAA Glass, we understand the importance of getting your glass replaced and repaired as quickly as possible, with minimal disruption to your everyday routine. Secure and protect your home with AAA Glass – leaders in the glass repair industry. For the best glass repairs in the eastern, northern and western suburbs of Melbourne, contact AAA Glass on 1300-666-701 for quick, reliable and professional service in your area.